What if we told you that you had only 24 hours to get 100 product sales or else we would bankrupt your business and take you for everything you’ve got? Before you pinch yourself to wake up from your nightmare, this scenario may not be as grim as you think. What would you do in this case? We would recommend running a flash sale. 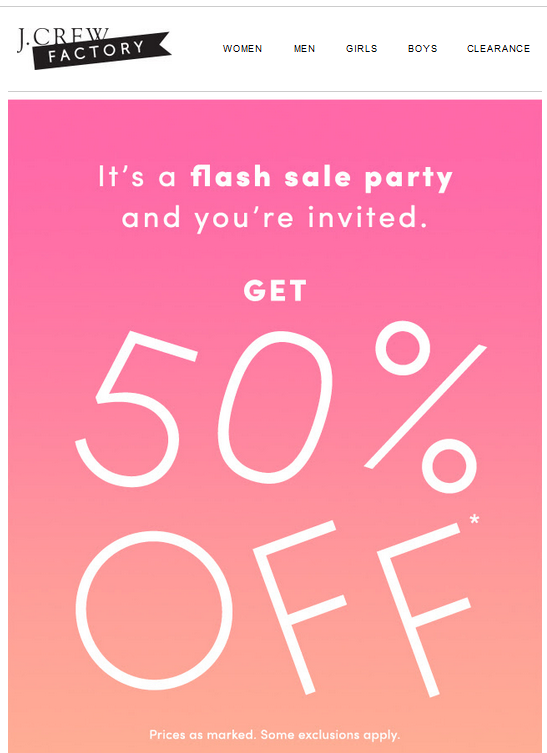 Flash sales are exciting little sales events that pack a super HUGE punch. Running a flash sale could potentially generate a 35% lift in transaction rates and bring in new and return customers to your business. Just because flash sales are lucrative doesn’t mean they will work for you. You have to fully prepare, set specific goals, and know your audience to tip the scales in your favor. Don’t worry though, we can help. This article is Part 2 of a two-part series on how to run successful flash sales. In Part 1, we discussed what flash sales are, how you can benefit from them, and how to prepare for them the right way so you don’t make costly mistakes that could damage your brand reputation. In Part 2 below, we will cover how to execute and market a flash sale from start to finish. If you did your prep work like we discussed in Part 1, you should know what type of flash sale you are running and whom you are targeting. In this article, we’re going to take you through 3 phases of running a flash sale. Each phase is critical to the success of your flash sale and maximizes the sale’s potential to drive future revenue and growth. First things first…If you are new to the flash sale game, we recommend you run a small test sale to start. A test flash sale is a micro version of a larger flash sale. So instead of full-stock discounts, offer 1-3 of your best-selling products at a discounted rate. 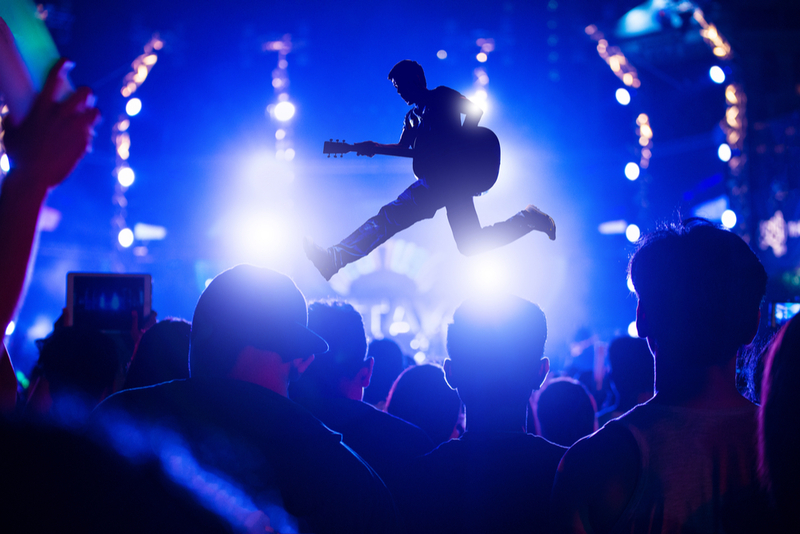 If your audience bites and you also gain new customers, you are ready to amp things up the next time. If your sales are dismal, consider different targeting/marketing and try again. It’s disheartening to go through a low-performing sale, but it’s better to lose a little in a micro sale than to put it all out on the line in a big flash sale and lose a LOT more. In phase #3 (later on in this article), we will discuss what metrics to track for your flash sales. Use these for your test sales also and only move forward with much larger sales when you are pleased with your test-sale results. Did you gain enough return sales? Did you get enough new customers? Did your ads bring in a positive ROI? Are your email clicks and open rates in line with industry averages? Before every flash sale, outline what you are trying to accomplish and set specific sales targets. Your post-sale results should match the goals you set before you start the campaign. So, you’ve got your discount ready; you chose the products you’re going to offer; it’s time to set up your flash sale. Let’s say your flash sale drops on October 13. When do you start promoting it? If you said October 13, you would be dead wrong. Drum up excitement for your sale a week before the actual sale launches to build anticipation. Anywhere from 5-7 days is a good starting point. Longer than a week and your audience will forget. Post about your flash sale on social media and send emails. In the next section, we will dive into more marketing strategy details. Use these tactics for your pre-flash sale campaign as well. 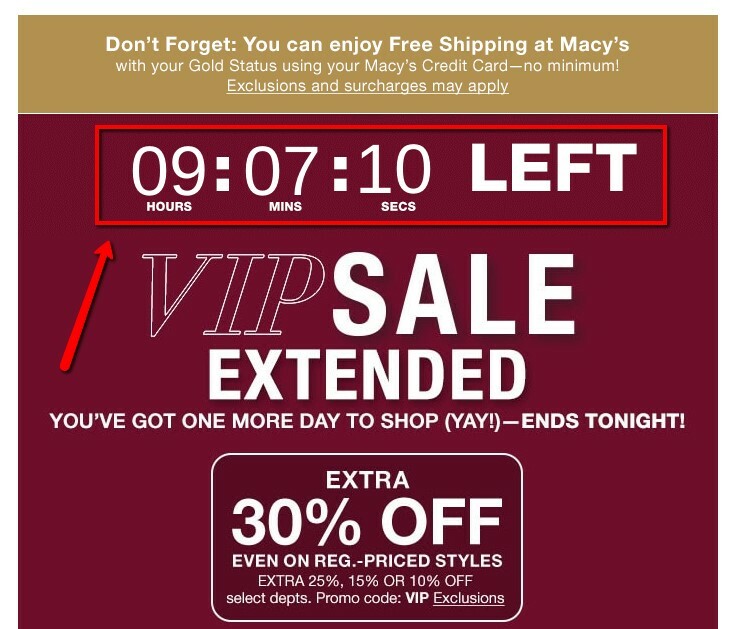 Notice how the content in this post mentions the discounts and the exact time the sale starts. 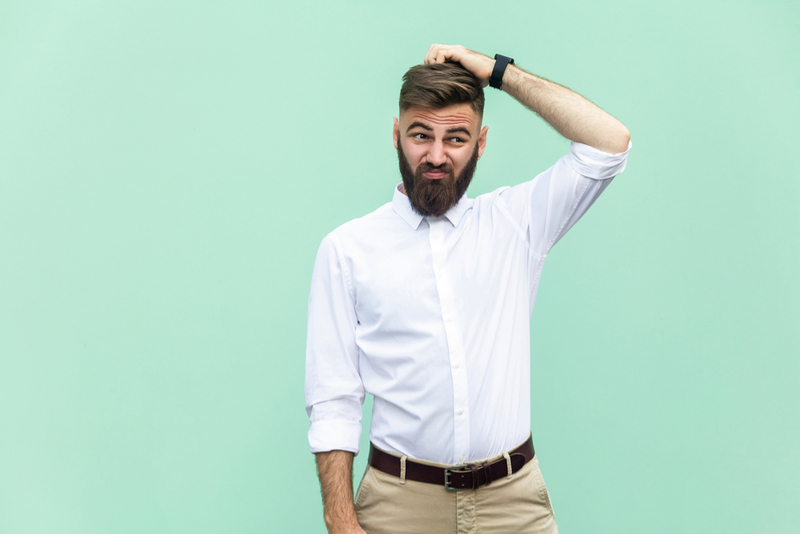 How many times should you advertise your flash sale? If you start posting 7 days prior to the sale, post at least 3 times in that week. In your post content, include how many days are left before the sale drops (4 days left, 1 day left, etc.) to amp up the excitement. Don’t have the budget for a professional designer? You can make professional-looking social graphics on sites such as Canva, PicMonkey, Stencil, and Pablo. Use these programs to create graphics for any marketing tactic we discuss in this article. Easy peasy! 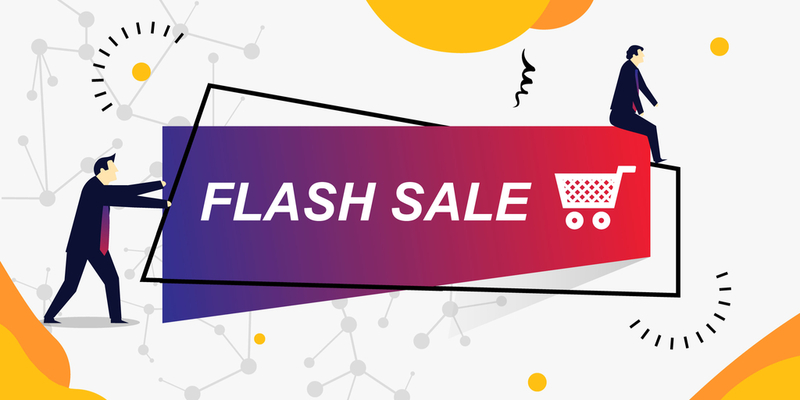 Email only once during your 7-day flash sale period, ideally the day before the sale, letting people know they have 24 hours left until the sale drops. People get more annoyed when you email them too much, so keep these messages to a minimum, especially since they will be followed by more emails for your real flash sale campaign. You can also send a preview to VIP customers to shop before the actual flash sales begins, like Red Dress Boutique. This works if you have a loyalty or rewards program in place. If you have limited inventory, mention this. If you are showing the sale to VIP customers, reveal this along with words such as “sneak peek,” “early access,” or “VIP first access.” The key is to make your valued customers feel special. Keep the products you are discounting a mystery until the day of the sale. In your ad, mention that you are discounting “mystery products” to arouse curiosity. It’s the moment you have been waiting for…your flash sale is ready to go live. This is you after you send your first flash sale promotional email (in your dreams anyway). Regardless of the flash sale duration, it’s typical to send at least one email to introduce the sale and notify your subscribers. If your flash sale lasts for only a few hours, this may be the only email you get to send. 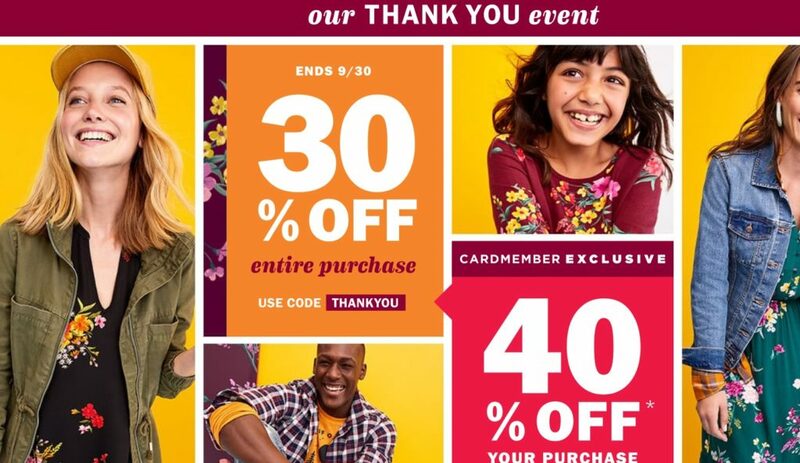 For 24-hour flash sales, sometimes brands send a final email right before the 24-hour period is up. 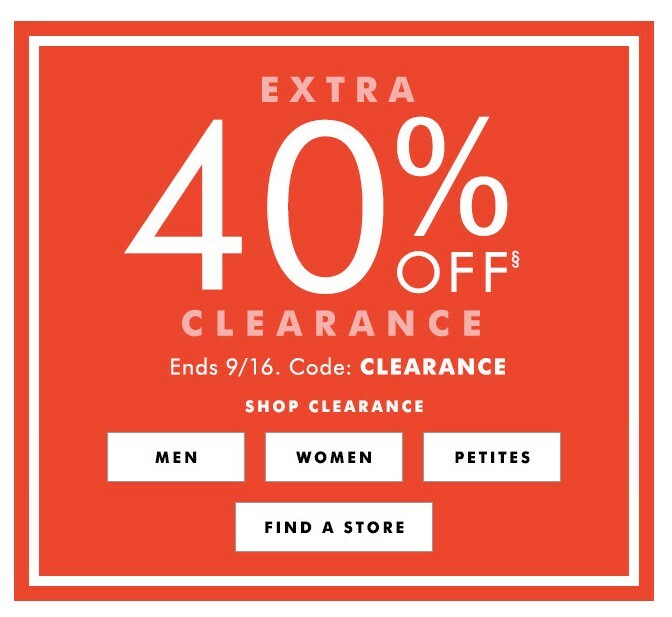 Flash sales lasting 2 days or more will require more than a few emails, at least once a day and one before the countdown ends. We’ll go through a typical 3-day flash sale email sequence a little later. First, let’s talk about the types of emails and how to craft effective subject lines. The email subject line is the most important element of an email because it determines whether or not your user will even open the email. It must be attention-grabbing, concise (for mobile), and able to deliver a BIG punch with a few words. You may also want to include the discount percentage and/or emojis/icons to make your emails stand out. We will go over some example subject lines a little later in this section. 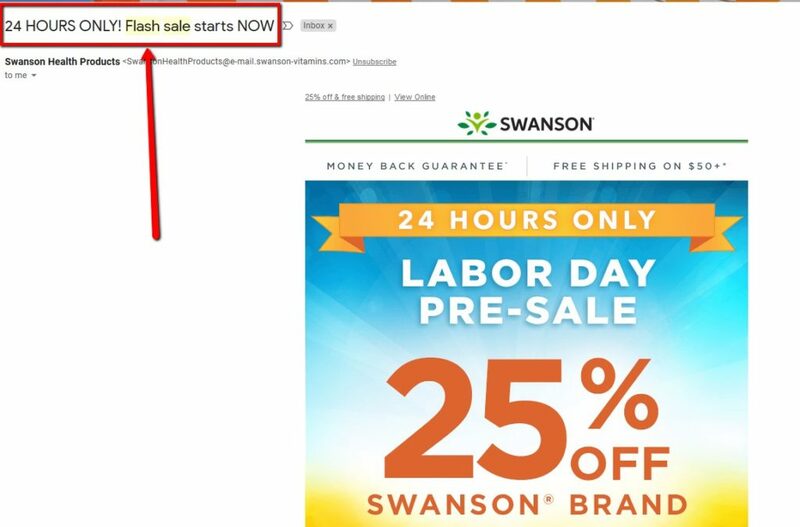 The purpose of the first email is to introduce the flash sale. 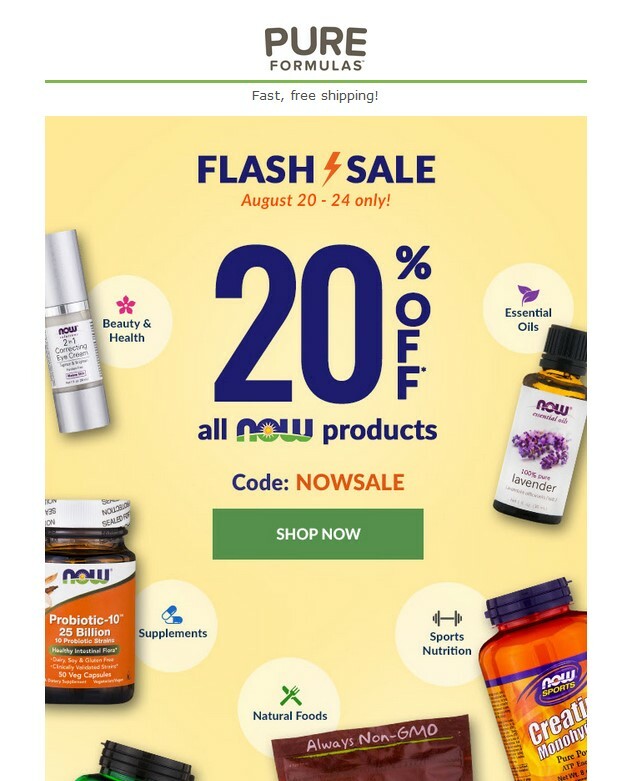 Ideally you want to include “flash sale” in your subject line because it signals to subscribers they need to open the message or they may miss out on an opportunity. Include the discount as well. If you are running a 1-day flash sale, you may also want to send a final-hours email to warn subscribers to take action fast before time runs out. 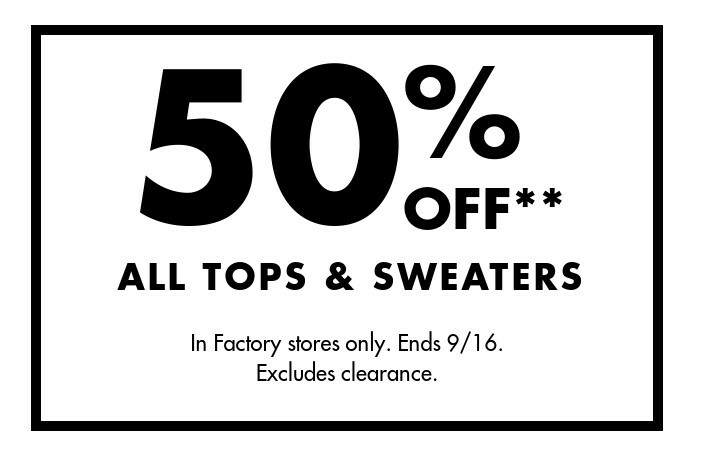 Subject Line: 4 HOURS LEFT for 50% off – don’t miss this flash sale! Multi-day flash sales will perform better when you send more than 1-2 emails. 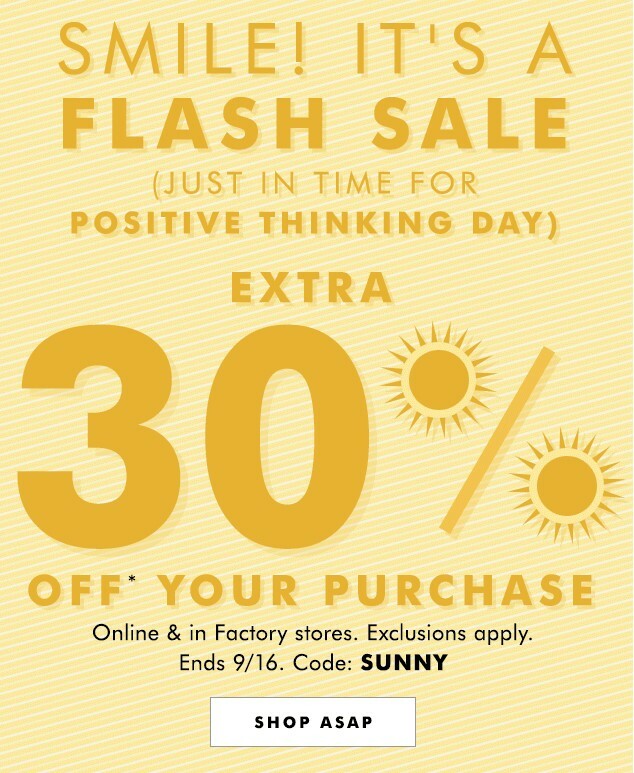 Banana Republic Factory ran a 3-day flash sale and sent 6 emails throughout the 3 days. Email #1: Introduction (Day 1) 9 a.m.
Email #2: Reminder 1 (Day 2) 9 a.m.
Email #3: Reminder 2 (Day 2) 12-2 a.m.
Subject Line: Get in on 3 GREAT SALES before they end TOMORROW! Email #5: Reminder 4 (Day 3) 12-2 a.m. So we talked about your first and last email and gave you some subject line inspiration. But, there’s a little more to this email thing than that. 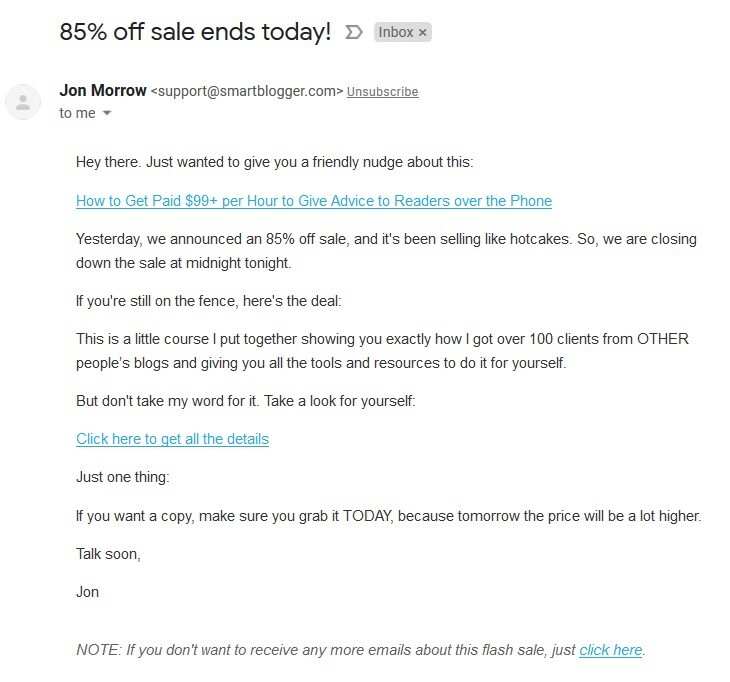 Your flash sale email body content MUST showcase what your subject line promises. Don’t promise free shipping in your subject line and then never mention it again inside your email. If you mention a 50% off discount in your subject line, add this to your email body as well. Now that you got that down (it’s an important one! ), let’s take a look at some email graphic inspiration to help you create your own graphics. The final email of this flash sale included similar wording as the first but stressed that this particular email was the final reminder. In addition, the final email shows an even better example of a lifestyle image by depicting a professional woman wearing the clothes during her workday. Notice also that the graphic includes a CTA (arrow pointing to it below). This is where you tell your subscribers what to do and how to take the next step. Your email graphic should be professional, but its creation doesn’t need to eat into your marketing budget. If you can’t hire a professional designer, try some of the DIY graphics programs we mentioned before. Stay on brand but use some brighter colors. The CTA button should stand out from the page so it draws attention. Use scarcity in every email. If there are 3 hours left, mention it. Use lifestyle images in some of your emails to show what people will feel like when using your products. If your products are digital, consider another way to appeal to your audience that could involve images of people or something more creative. 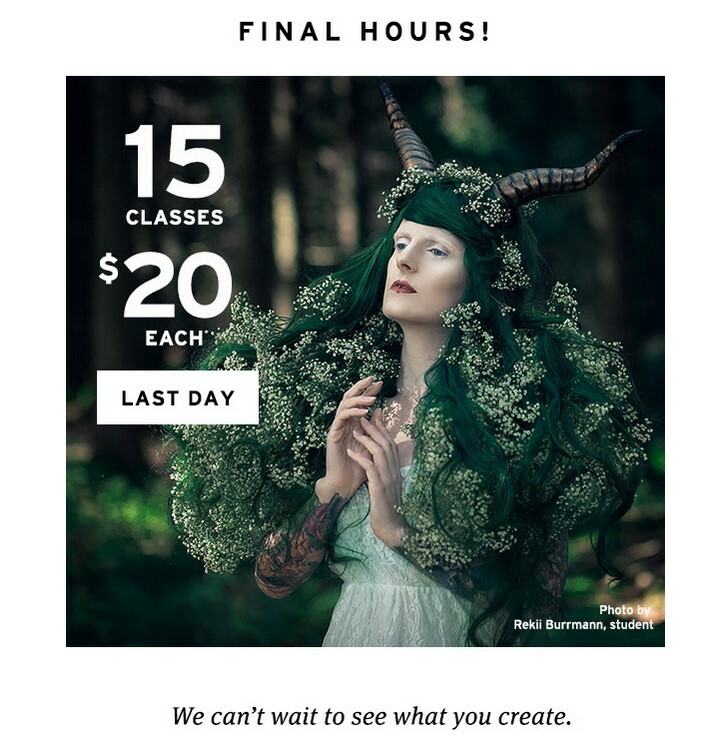 This is a final sale email from CreativeLive, a training website that sells creative-themed online courses. It’s not super descriptive, but it shows a person and appeals to its audience (creative folks who want to learn how to think outside of the box). Do all of your promotional flash sales emails need to be graphic based? Not at all! If you are selling a physical product, then we recommend you use imagery to show off your products. If you want to get BIG-TIME results, you’ve got to personalize your campaigns. Sending an email blast to your entire email list may not make sense if you are targeting new customers. This is because a lot of your subscribers will be current customers and your messaging may not be relevant to them. Personalize your emails for this campaign by sending only to those who may be on your list (subscribed for an offer) but haven’t purchased yet. If you don’t have segmenting set up like this, download the email addresses of your customers and upload them to your email provider, creating a separate list. When you send out your promotional email blast, exclude this set of customers. Let’s say you are putting a selection of women’s workwear on sale. 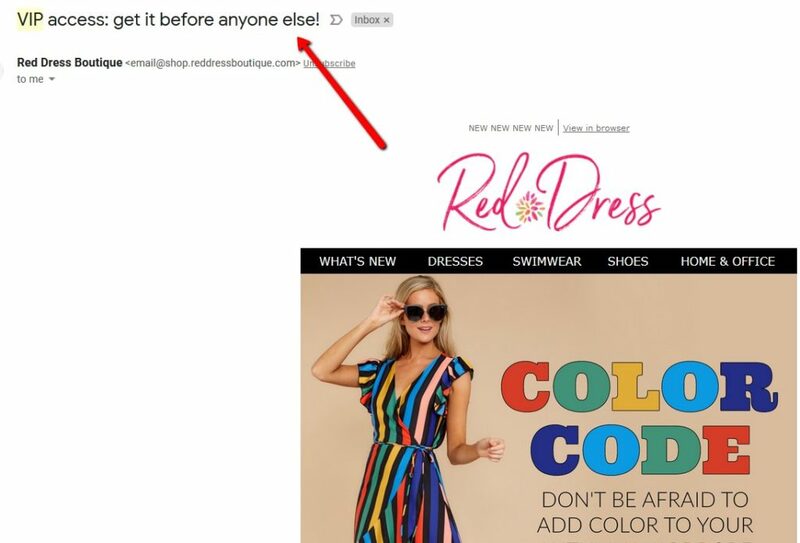 Segment out the people who already purchased workwear from you (this means they will be interested) and target them with your promotional emails. If you run Facebook ads, retarget those who visited the same product pages of your flash sale or those who added them to the cart but abandoned it. You may also want to exclude the customers who already purchased these products so they don’t get frustrated that they bought them at full price instead of at the discounted rate. Don’t forget those social profiles! Post your flash sale notices on your social media profiles, preferably in graphical form. Graphics are the most powerful post content because they capture attention right away. Facebook image posts enjoy 2.3 times more engagement than those without images (yup, that’s a lot). You want to make people feel like they are missing out if they don’t take advantage of your sale, and this is much easier to do with attractive graphics. Follow the same schedule with social as you do for your emails. So anytime you send an email, post on your social accounts as well. Here’s a little insider tip though: Typically, people don’t get as frustrated when you post on social as they do with email. So if you wanted to post an additional time on social, it should be safe to do so. While social media is typically focused more on engagement and less on sales tactics, here are some tips on how to make the most of flash sales on social media. Use Instagram Stories. With Instagram Stories, users can “swipe up” directly to visit your website. Instagram posts do not allow URL links, so this is a more effective way to promote your flash sale. 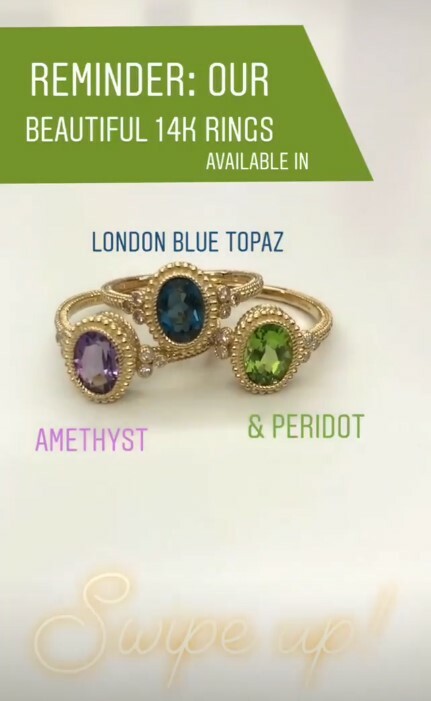 Popular jewelry designer Judith Ripka tells followers to “swipe up” to take advantage of her newest rings. 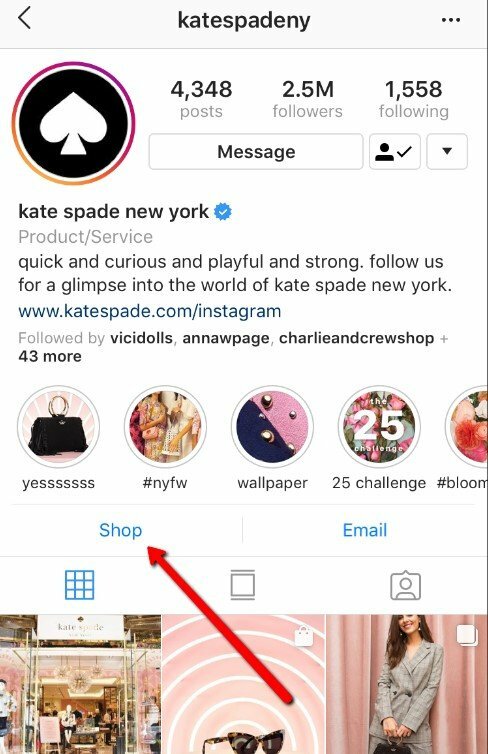 When you post on your Instagram feed, use Instagram shoppable images so followers can shop directly from your images. 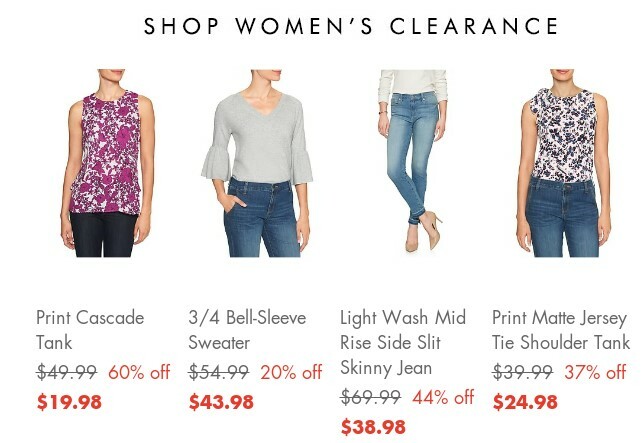 This is especially effective when you are discounting only a few items for your flash sale because you can compile them all in the one image. 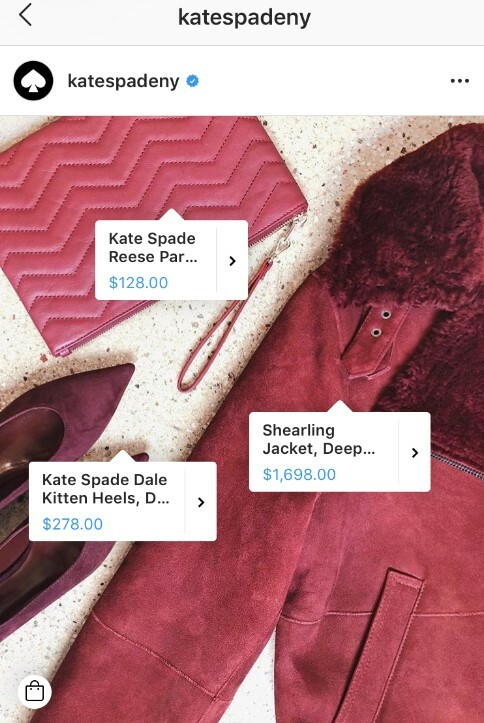 When you click on a shoppable image, the product tags show up and users can click on them to be taken to a page where they can link directly to your website to purchase. For physical product businesses, no site currently beats the power of Instagram. But, Facebook is also valuable, especially if you run ads. Post similar images on Facebook to notify your audience. 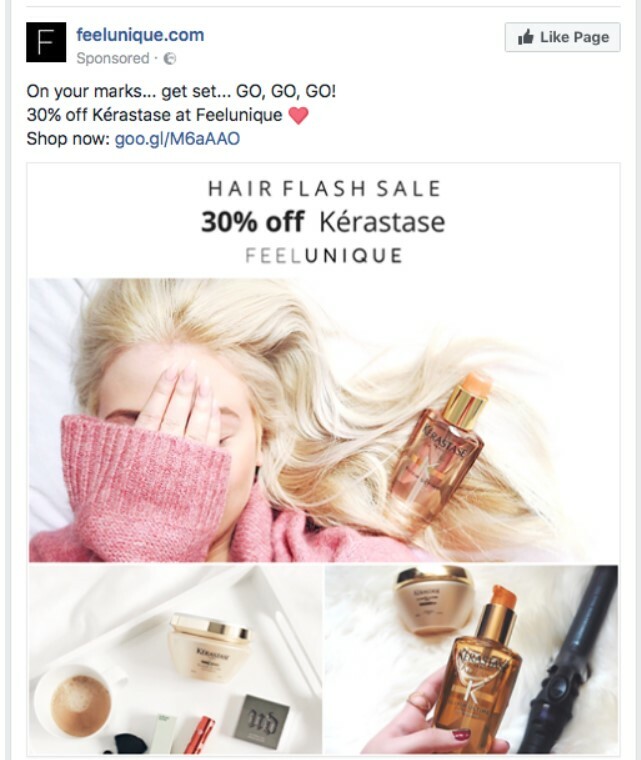 If you want to get more reach, and you are knowledgeable about Facebook/Instagram ads, consider running a few ads the day(s) of the flash sale. Ideally, you would have tested out some ad creative for your test sale so you will know what creative your audience responds to. 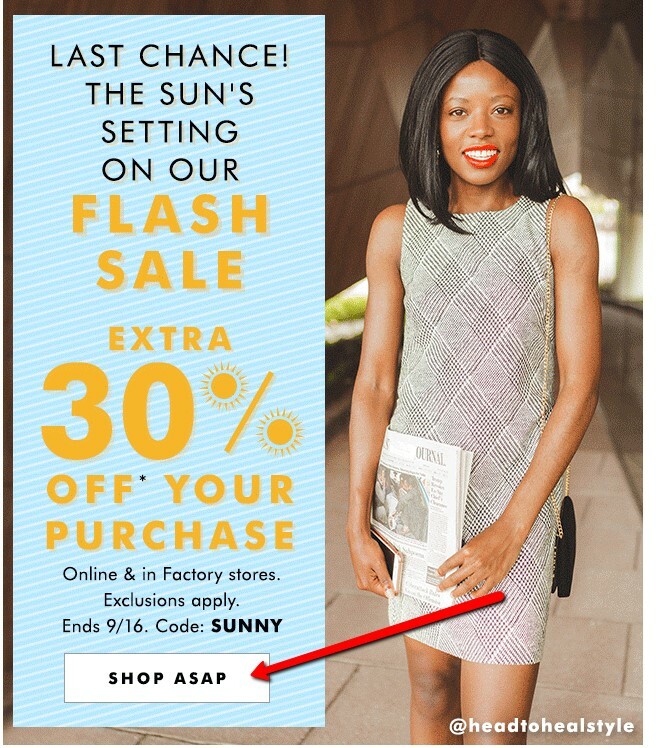 This ad works because it lists the 30% discount and mentions that it is a flash sale while stressing urgency with the copy. The image also features the product in a few different ways. Before you post, take note: Always target your existing followers with your flash sale ads, ideally a super targeted niche. You won’t have time to test different ad creative, so getting focused on an audience you know will be interested is critical. If you are using Facebook retargeting ads, you should have a list of everyone who landed on your product pages on your website in the past. If you target the same people who visited your product page with an ad advertising the exact product (BOOM), your conversions will be much greater than if you simply target a group of (possibly uninterested) people. This is called ad retargeting and it will get you the most bang for your advertising buck. Personalization in ads is just as important as emails like we talked about. The key here is to retarget users who visited those product pages or categories prior, but never purchased. You can also add a countdown timer to create more urgency. One way to add an inexpensive banner to the top of your site is to use third-party programs such as Sumo and Hellobar. If you use a third-party website software such as Shopify, use an app like this to add banners and countdown timers. Send push notifications to all of your subscribers. Note that your push notifications can be personalized as well, so get super targeted with these just like your Facebook ads and emails! Make them recurring. 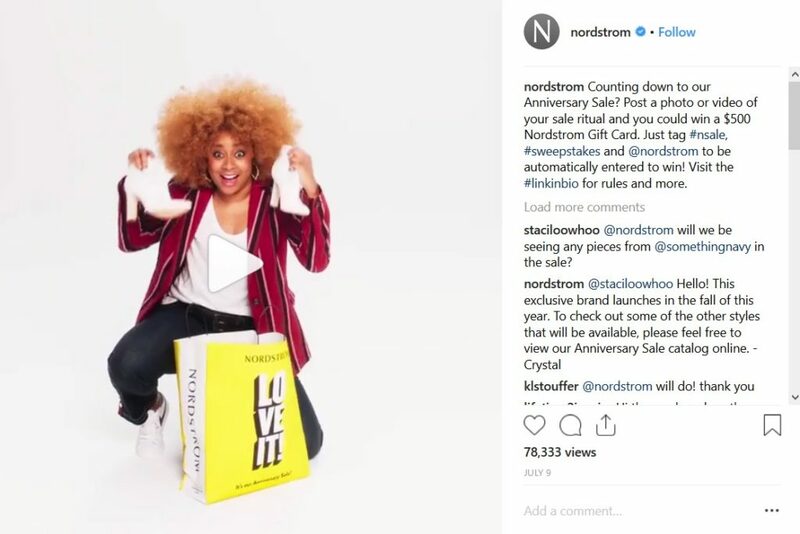 One of the reasons Nordstrom’s flash sales are so popular is because the brand holds them at the same time every year. People wait in anticipation and mark their calendars for the event. If you will be running flash sales regularly, consider scheduling them with a little purpose behind it instead of randomly adding them to the calendar. Upsell another product. Marketers often discount a product (first one in a funnel series) and then present higher-priced offers after purchase. This higher-priced product is referred to as an upsell and this typically works better with digital-product businesses. Use influencer marketing. This is an extensive topic and one we won’t be able to get into detail here. Essentially it refers to partnering with popular people who will help you get exposure for your products. Leveraging influencers for your flash sales can skyrocket your sales. Find more detailed information on influencer marketing here, here, and here. 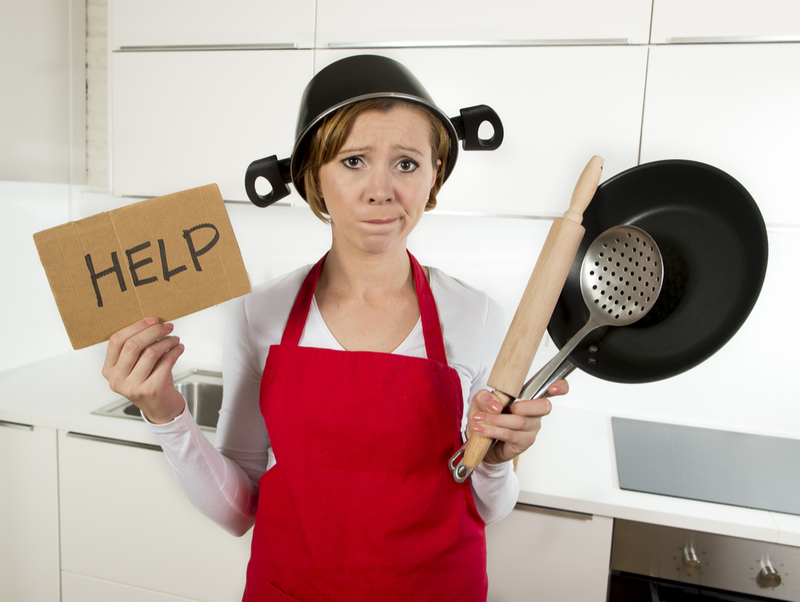 Running a flash sale without knowing what to track is like cooking dinner without having any idea what the final dish will be. Future sales – Did the new customers you acquired return back to buy more? Finally, you want to ask yourself…were you able to reach your goal? This is ultimately what counts. If you don’t know how to set a goal for your flash sale, refer back to Part 1 in this article series. In addition to tracking the results of the sale, figure out what marketing tactic brought in the most sales. Was it Facebook ads? Social media influencers? Emails? Use this information to improve your campaigns and then put a lot of firepower behind the highest-performing tactics for future campaigns. Tracking metrics and working with analytics can be a bit technical if you’ve never been exposed to it. If you need any advice, feel free to give us a shout. We are here to help. Ready to Start Your First Flash Sale? Let’s recap what we talked about in this two-part article series on flash sales. In Part 1 we discussed all of the preparation elements that can turn a potentially disastrous sale into a promising one. If any of the steps are unclear, bookmark these articles and come back to them as you are preparing. Though flash sales require a little setup time and preparation, they can be very lucrative if executed correctly. Don’t miss out on the incredible opportunity flash sales provide this coming holiday season. It’s the biggest flash sale season of the year! Time is running out so get started today!